I'm feeling pretty chuffed right now. 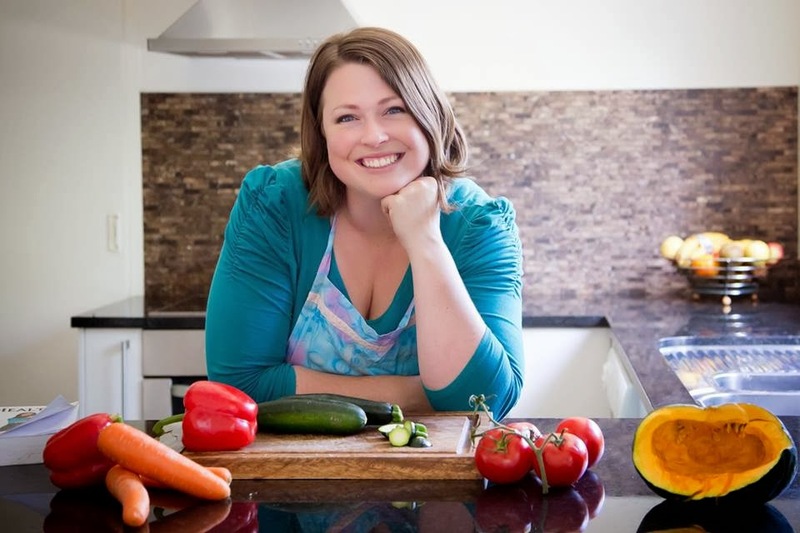 Melanie of Frugal Kiwi and Kris of Attainable Sustainable have chosen to showcase my post "Breaking out of consumerville" in their inaugural Patchwork Living Blogging Bee. 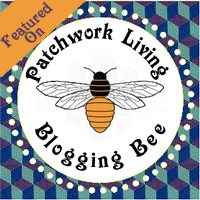 Head on over to Patchwork Living Blogging Bee at Frugal Kiwi to check out some other awesome link ups.